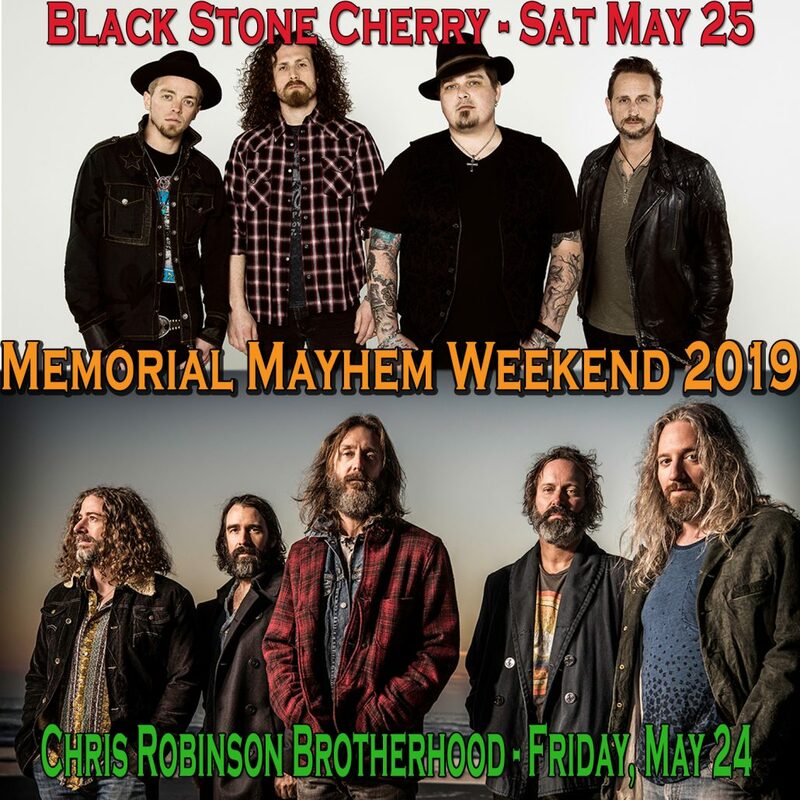 Memorial Mayhem Weekend is back at The Shed and we have two of the best bands in the world headlining! 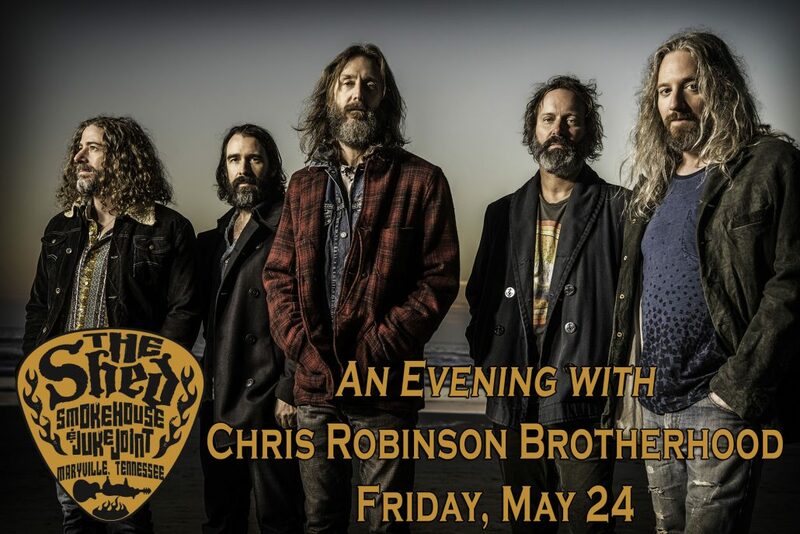 First, on Friday May 24, come one, come all to experience An Evening with the Chris Robinson Brotherhood! No opener, just two amazing sets from one of the best touring all-star bands in the country! 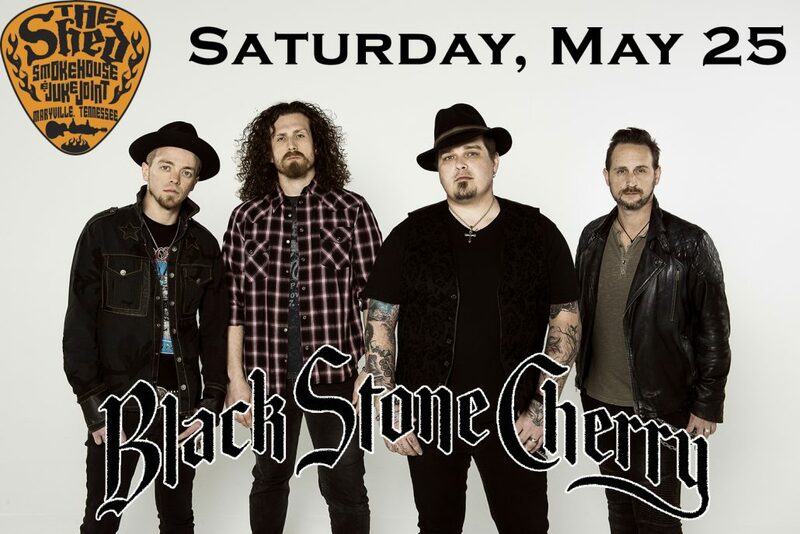 Then, on Saturday, May 25, get ready to rock and roll with Black Stone Cherry. One of the fastest growing hard rock bands out there today will be blowing the roof off the Juke Joint! And they will joined by two up and coming risers The Josephines & Jive Mother Mary! Tickets for both shows go on sale FRIDAY, 2/1, at 10am! Click the images below to buy tickets!